Did you know that your home has a tangible value to it that you can use? The equity in your house is something that you can take advantage of, but only if you have a good reason to. Using your home’s equity is basically like taking out a second mortgage on your home. You’ll still have to pay it back according to the agreed upon terms. It’s not free money, which is why you want to be mindful as to why you’re dipping into your home’s equity. There are stipulations to borrowing against your home, and your credit score is one of them. Trying to get a home equity loan with bad credit won’t be easy. So make sure you have a decent credit score before considering this option. One of the most common reasons as to why people tap into their home equity is for renovations and improvements to the property. This is a smart reason to do so because renovations typically increase the value of the property. Be careful with the type of home improvement you’re using this loan for. Buying an asset to put into your home like a new television won’t be the best idea; your improvement should positively affect the overall resale value of your home. Another reason to use a home equity loan is to help pay off any higher-interest debts you may have. You can use your home equity to consolidate your debt, which will bring all individual loans into one large loan with a lower interest rate. If you do use your home equity for debt, you’ll need to be very careful that you don’t get yourself back into debt. Otherwise, you may find yourself paying off a mortgage, more credit cards, and now your home equity loan. You can use your home equity to fund yours or your child’s post-secondary education. College is fairly expensive. Using student loans can be even more expensive with the interest rates. Going with a home equity loan may have lower rates and make college more affordable. 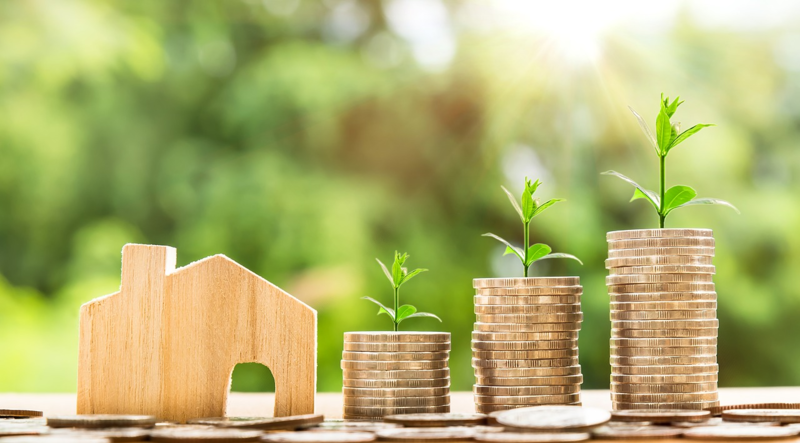 If you’re looking into an investment, your home equity could be what you need to make the investment work, whether it’s stocks, another real estate property, or a new business. Of course, you’ll need to evaluate the cost of your home equity loan and compare it to your potential return on investment. If your loan ends up costing you more, then you’ll want to reconsider using your home equity for the investment. Since it is not a guarantee that you’ll get a return, this reason can be a bit tricky. Using your home equity as a loan is quite common, and can be quite valuable. As long as you have equity in your home, you can access it to use for many different reasons. One of the best ways to improve the equity is by making improvements to the property and paying down your mortgage with large lump sums of money.